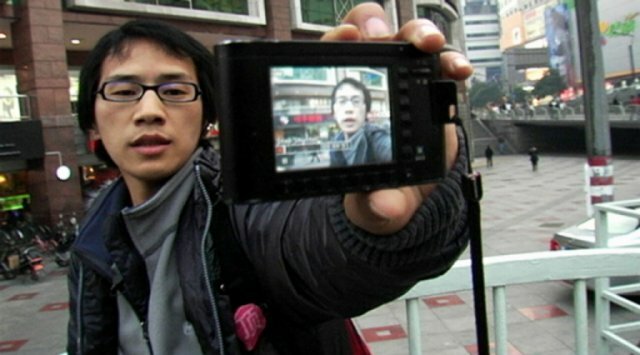 HIGH TECH, LOW LIFE follows the journey of two of China’s first citizen reporters as they travel the country - chronicling underreported news and social issues stories. Armed with laptops, cell phones, and digital cameras these formerly average citizens develop skills as independent oneman news stations while learning to navigate China’s new social media landscape and evolving censorship regulations. All while avoiding the risk of political persecution.